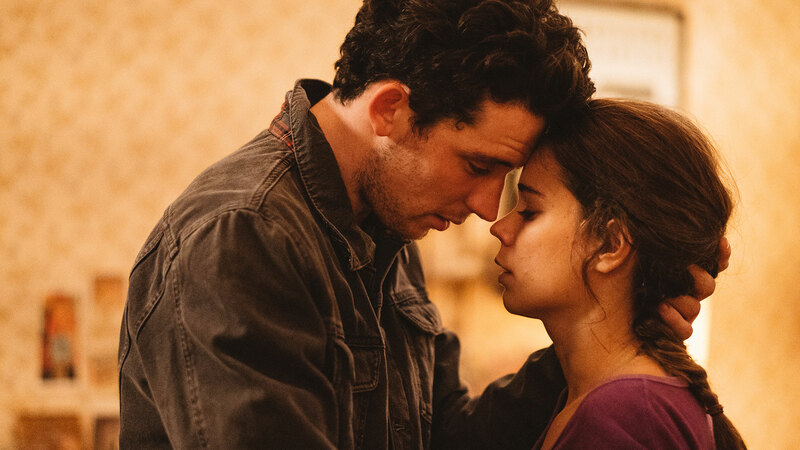 Award-winning rising stars Laia Costa and Josh O’Connor play a couple who, after a one-night stand on New Year’s Eve, fall madly in love. Within weeks they are living together and not long after they begin trying for a child. When conception isn’t immediate pressure builds on the pair and the idea of a family begins to overshadow their relationship. ThinkSync handled the music supervision for the film. Music by Elvis Costello, Bronski Beat and Penny & The Quarters (amongst others) were included in the film. Only You premieres 19th October at the London Film Festival; you can watch a clip of the film here.